Scott McFall is a graduate of the American Institute of Hypnotherapy in Irvine, California and possesses their highest level degrees. 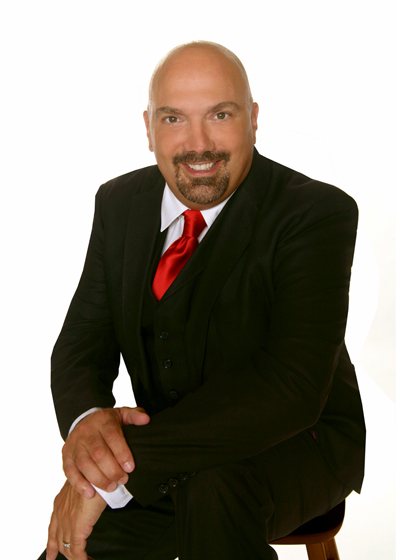 He has Clinical Certification and Master of Demonstrational Hypnosis from the National Guild of Hypnotists, the largest hypnosis organization in the world. Scott was certified by the National Board of Hypnotists in 1993 and is registered and certified by the American Board of Hypnotists. Scott was nominated for the International Hypnosis Hall of Fame in 1998. In 1996 he was named, "the number one hypnosis trainer in the world today," by the publisher of the Hypnosis Business Journal. Founder of McFall Publishing, Master Hypnotist Society and the Christian Hypnosis Association. Scott operates his professional practice, Hypnosis Connection, and consults for other private practice and business owners. Contact Scott at (239) 322-4586.